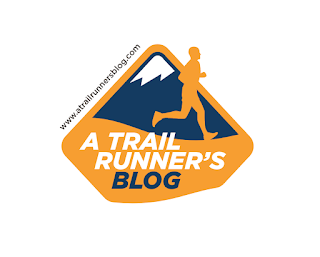 Scott Dunlap's blog of trail running, ultrarunning, triathlon, and other life adventures. I enjoy the physical, emotional, and spiritual journey of outdoor events and the chance to meet cool people. This blog contains interviews, research, original fiction, new product ideas, and all things trail running. 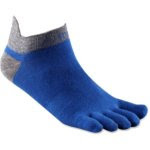 When the 2015 WMRA World Long Distance Mountain Running Championships kicks off at the Zermatt Marathon on July 4, 2015, ten top U.S. runners will be there donning the red, white, and blue. Many of them are no strangers to international competition, while a few get to cut their teeth for the first time and try to be one of the top 3 scorers on the team. 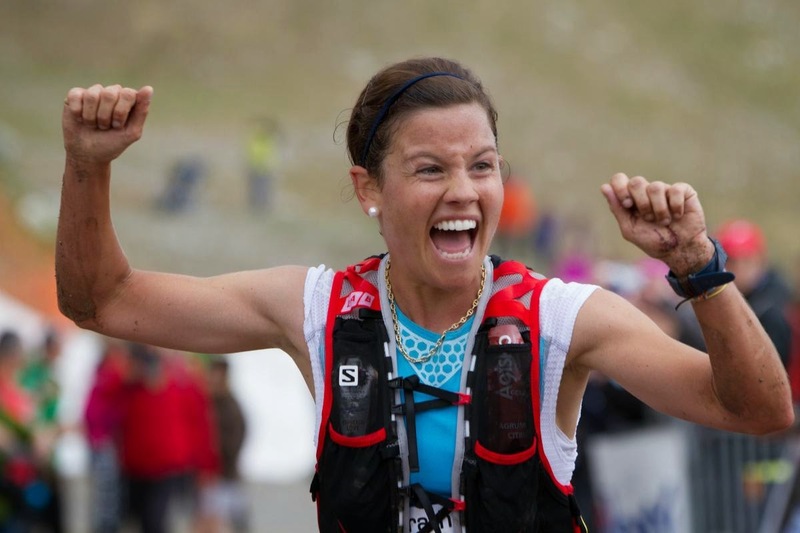 Stevie Kremer, 31, Crested Butte, CO – Salomon's pocket rocket, Stevie Kremer got the attention of the world when she won the Skyrunning Series in 2013, fresh off winning the 2012 World Long Distance Mountain Running Championships. She's one of the best climbers in the sport, which will fair well on the Swiss Alps course. Great new video on her on the Salomon TV Channel. David and Meghan Roche, Sunnyvale, CA - Likely the fastest couple in trail racing, these two Nike runners are known for setting a dozen course records per year between the two of them. Meghan is the reigning USATF 50k national champion, and recently won the 2015 Way Too Cool 50k. 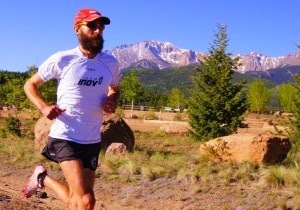 Peter Maksimow, Manitou Springs, CO - A Team inov-8 member, Peter has incredible range on the mountains, from his Top 10 at the Pikes Peak Ascent, to top finishes all over Europe last year. He will certainly give the local breweries a test run as well. Too bad there's no award for best mustache. 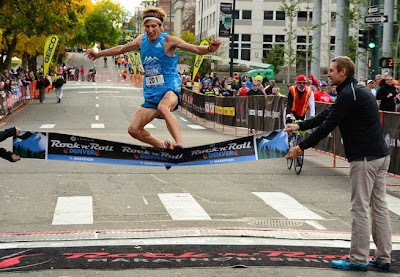 Andy Wacker, 26, Boulder, CO - Andy placed 3rd at the WRMA championship at Pikes Peak last year, and won the USATF Half Marathon Road Championships with a blazing 1:05 (despite nearly missing the start). You can bet his speed will be put to the test. 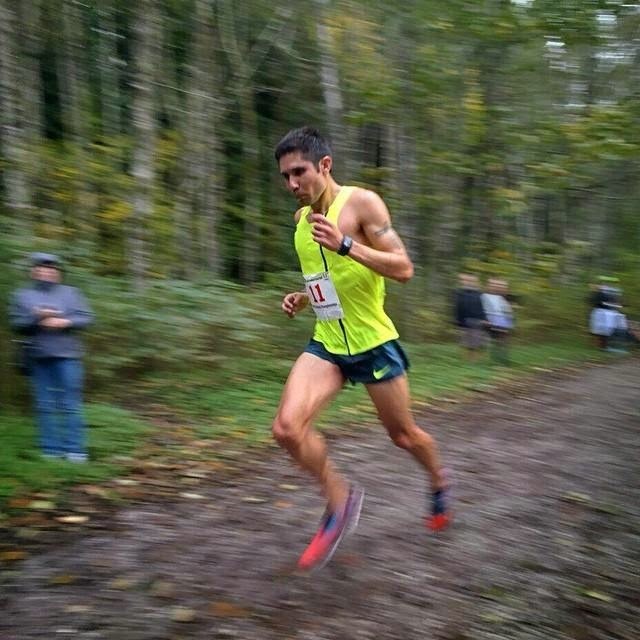 Mario Mendoza, 29, Bend, OR - Famously known as the second fastest trail runner in Bend, OR, Mario is no slouch when a championship is on the line. 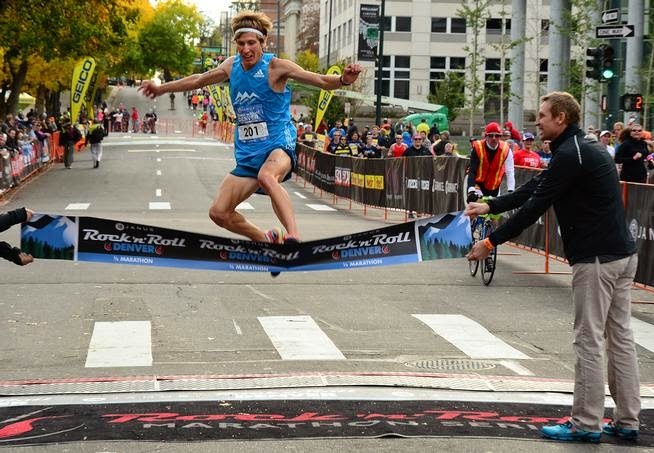 He picked up Top 3 finishes at the USATF 10k, Half Marathon, and Marathon Trail championships in 2014 along with wins at the Dirty Half, Squawmish, and Haulin' Aspen Half Marathon. 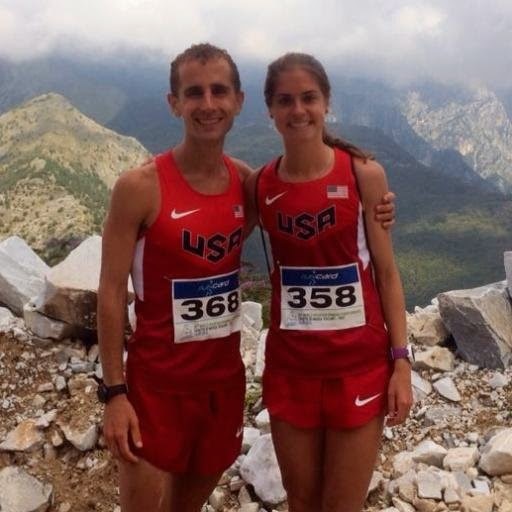 There are also a number of Mountain Running Team USA regulars such as Eric Blake (team member for 10+ years, team silver in 2010), Maria Dalzot (back after making the Junior team in 2007), Brandy Erholtz (her 6th US team), and Megan Kimmel (4x La Sportiva Mountain Cup winner). Former US Mountain Running Team athlete and longtime staff member Richard Bolt from Mountain View, CA will lead the team to Switzerland. The World Long Distance Mountain Running Championships is sanctioned by the World Mountain Running Association (WMRA) under the patronage of the IAAF. This is the first year the event has achieved “Championship” status. The first World Long Distance Mountain Challenge was held at Sierre-Zinal in Switzerland in 2004, and last year, the event was held at the Pikes Peak Ascent in Manitou Springs, CO. The first team competition took place in 2009 in Austria. The U.S. Women have won the team title three times and the individual title three times. The U.S. Men have two gold medals and one silver team medal, along with three individual titles. I can't imagine my life without sport! And my surroundings are connected with sport. So it's not a surprise that I adore such blogs! Scott, thanks for your encouragement and personal interest! It helped me pursue my dreams. We won the Men's Team Silver and Women's Team Bronze at the World Long Distance Mountain Running Championships. Cheers! PS I give all the local breweries a test run! I LIVE for comments! Please add your thoughts, let me know you stopped by, etc., and be thoughtful of others. Always best if you sign your name, of course. A New Marathon PR (2:39) At The 2018 Mt. Charleston Marathon...Thank You, Gravity! Creative Commons License. 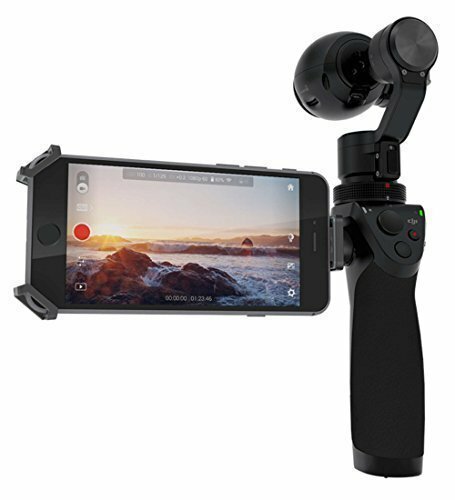 All content on this website (including text, photographs, audio files, and any other original works), unless otherwise noted, is licensed under a Creative Commons License. 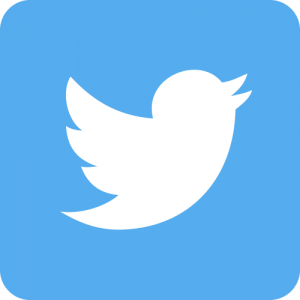 Re-use is permitted if properly attributed to the author and blog URL, and content is unmodified from it's original form. Derivative works require permission from author. Awesome Inc. theme. Theme images by Josh Peterson. Powered by Blogger.